What is home insurance and why do you need it? In this video, we speak with Keith Dunham from Foursquare Insurance, Inc. in Flower Mound, Texas. 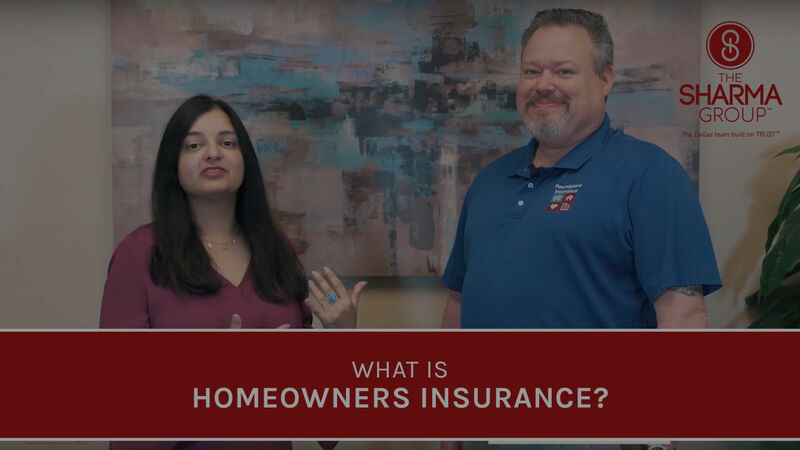 Watch our video to learn all about what home insurance can cover, how to choose a policy and the overall value of having home insurance! Are you looking to rent, buy or sell a home in the DFW area? With our expertise and knowledge of the Dallas-Fort Worth real estate market, we are certain we can help you achieve your real estate goals. Contact us to get started at 972-987-0165!